There are many things that I like about my new home in the Hudson Valley and I can tell that those situations are going to multiple the longer I stay here. (That commitment is about to become an earnest endeavor with the acquisition of a home - oy!). However, there are some things that just need a city the size of New York. While there is an abundance of fresh-from-the-farm produce and products in my neighborhood - you've heard me go on about them non-stop - there isn't really good Japanese food (among others), and I'm talking mostly sushi and sashimi, within miles and miles and miles of here. I have an incessant hunger for raw fish that tastes like the ocean and unusual varieties of seafood that are flown in daily from Japan. I was spoiled silly when I lived in the city on the same block with the illustrious Jewel Bako restaurant and a mere 4 short blocks from the city's landmark sushi restaurant, Hasaki. When I was in the city recently I was introduced to another Japanese restaurant that's situated just a few blocks east of where I lived for decades but never went to - because that's just how much of a prisoner of my immediate neighborhood I was. So provincial. My friends, Rita and David - and Rita's sensei - maestro -Mr. Mutsuo Tomita (she studied ikebana - a way of considering the art of the flower - with him for years and they have remained good friends) dined at Takahachi (East Village location). I was in salt water heaven with my chirashi - a big bowl of sushi rice covered in at least 6 varieties of raw fish, cooked eel, egg custard and shredded daikon radish. Mountain yams cooked in white miso, seafood dumplings, kushikatu (deep fried skewers); okra and bacon, tofu, and shrimp, and hen of the woods tempura completed the meal. It not only thoroughly sated me but also made me miss this way of eating even more. I like a good book party. I like one even more when a friend's book is celebrated. 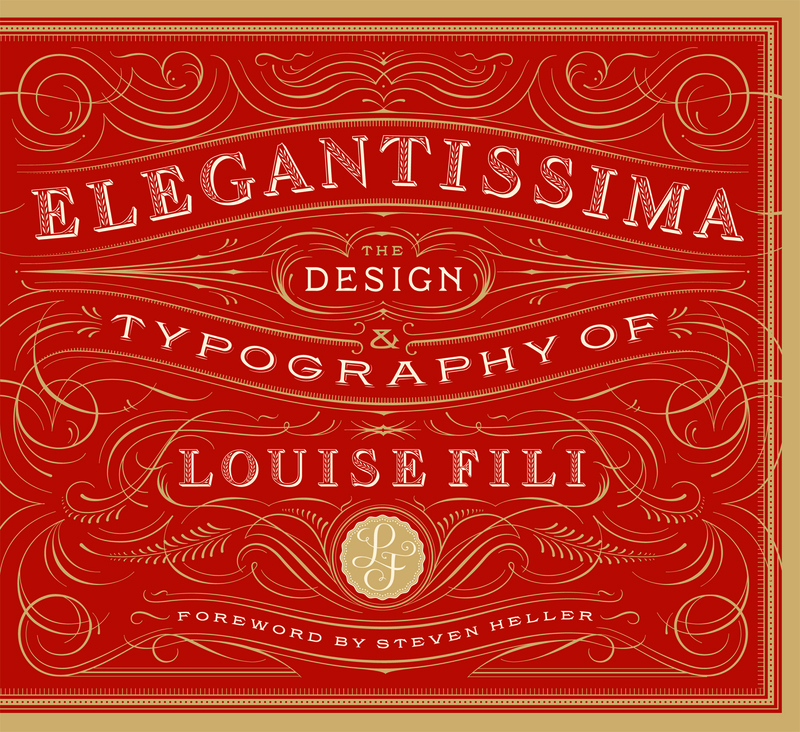 Louise Fili's magnificent monograph, "Elegantissima" was feted at Sfoglia restaurant, one of Louise's clients. The place closed its doors to diners and turned itself into a party space. Tables were laden with a selection of cheese, cured meats, olives, bread, house made; grissini, ricotta, wine crackers, jam and bean salad. Waiters dressed in black passed mini arancini (saffron rice balls filled cheese), lamb meatballs sitting in spicy tomato sauce and skewers loaded with grilled eggplant and mozzarella. Excuse me for the out-of-focus photo of Louise and some of her staff - just about all of them from past years who helped create the images in the book - attended the party. I just like walking around my old neighborhood, looking at the statue of Vladimir Lenin posing as as the Statue of Liberty (?) atop a building naturally called "Red Square", and bumping into people that I haven't seen in months. They greeted me like it was yesterday that we last saw each other - it hasn't even registered that I moved away. That's how time flies in the city that's in perpetual motion. Oh, "Hi, how are ya'?" I love that some things stay just as if I never left. SUSANSIMONSAYS: For your consideration: Nancy Sharon Collins' new book. 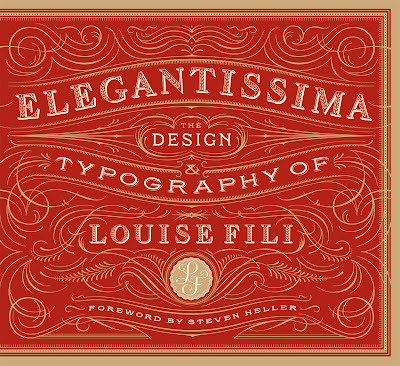 This is a detailed, illustrated history of engraving. 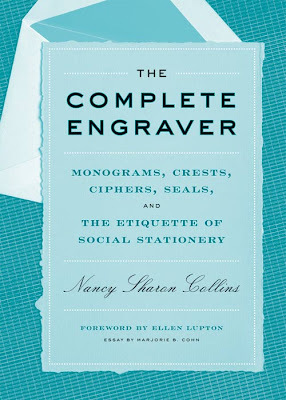 As Collins' says, "It parallels the history of movable type and letterpress printing."